We operate by the strict code of ethics laid out by the Automatic Transmission Service Group. We’re also ASE – National Institute of Automotive Service Excellence certified. You can ask us any question, no matter how small, about your car and what’s best for the life of your transmission. 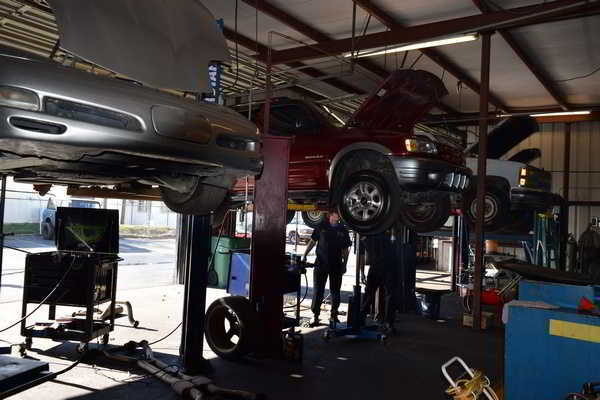 We are a full-service transmission repair shop. 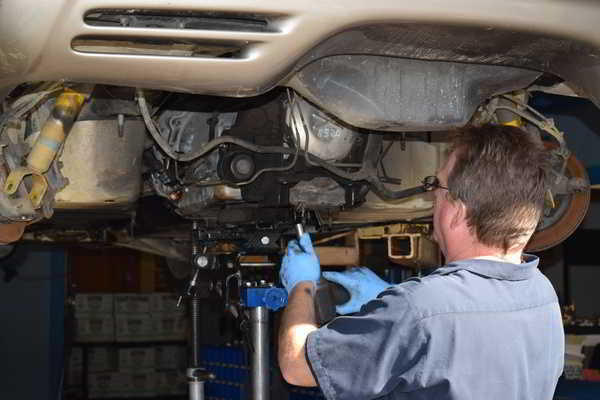 If you think you are having a problem with your transmission, we will perform a full diagnostic test. 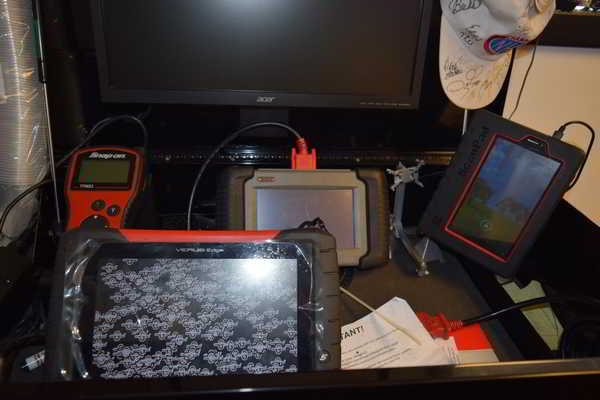 This external diagnostic will tell us if you’ll need external repair or adjustment. Sometimes you might have electronic problems, and other times you may need a rebuilt transmission. However, if we determine that the problem isn’t with your transmission, we can repair your vehicle after we know the exact nature of the problem. We recommend leaving the car with us for a few hours so we can do a thorough diagnostic. Feel free to call us at (229) 247-8992. 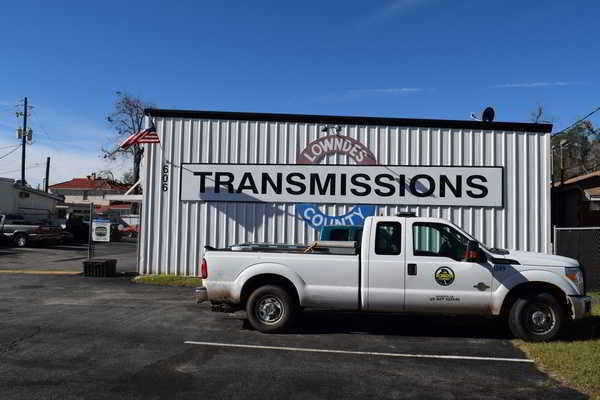 Having your transmission checked usually takes about 90 minutes and includes checking the level and condition of the transmission fluid, a diagnosis of the external transmission controls and a road test. Minor services can be performed the same day. A rebuilt transmission can take several days so your transmission can be properly removed, reconditioned or rebuilt and reinstalled. How do I know if I have transmission problems? There are several reasons to think you may be experiencing a transmission problem. Among the warning signs are the following: problems while changing gears, noises from the transmission, problems when the car reached extreme temperatures (either hot or cold), leaking, burnt or discolored transmission fluid and problems when stopping or accelerating. When should I change transmission fluid? Transmission fluid should be changed every 30,000 miles as part of regular maintenance. This also includes replacing the filter or cleaning the screen, replacing the pan gasket and performing a final leak check. However, you should always consult your owner’s manual as driving conditions vary and you may need more frequent maintenance. Different transmissions take different fluids. Our technicians will be happy to help you select the best fluid for your vehicle. What if I decide I don’t want to have you do the work you recommend? No problem! All you do is pay for the work and parts you authorized. However, car problems don’t fix themselves and they tend to worsen the more you drive. That depends on a few things. Prices range depending on the type of problem your vehicle has. Most transmissions have over 2,000 parts these days, so the problem can’t always be determined immediately. 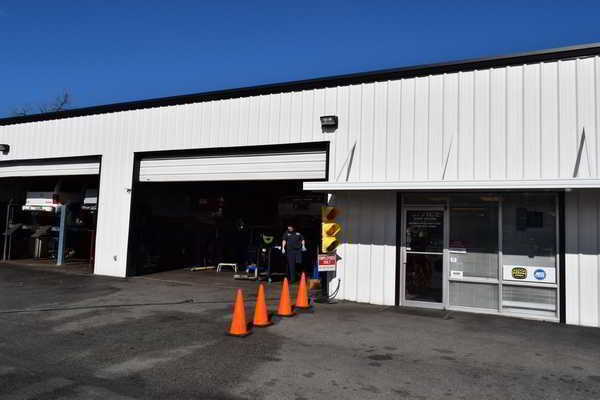 After performing an external diagnostic and understanding exactly what’s wrong with your vehicle, we’ll be able to whether you need minor repairs, work on the computer or a rebuilt transmission. We always keep your costs to a minimum and never suggest unnecessary work. I hear a noise when I’m driving. What kinds of noises indicate transmission problems? Naturally, any noise coming from the transmission is a sign that you may have a transmission problem. If you hear a “clunking” while changing gears or a “clicking” while in 4-wheel drive, you may have a transmission problem as well. Check to see your transmission fluid level is full and if that doesn’t fix the problem, you may need to bring your vehicle into the shop. What kind of warranty coverage comes with a rebuilt transmission? 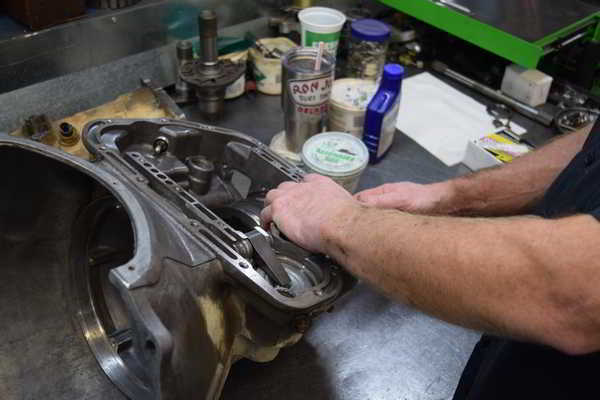 All our rebuilt transmissions come with a 12 month/12,000 mile 100% parts and labor warranty. We recommend having your transmission checked once a year so you get any problems fixed before they worsen. When does using overdrive hurt the transmission? Don’t use overdrive towing and in mountainous terrain. It is meant for flat roads. When climbing hills it makes the engine work harder and causes it to get hotter, creating the possibility of damaging parts and transmission fluid. Can’t I just keep driving if I have a minor transmission problem? You can, but besides being potentially dangerous, minor problems turn into major ones over time. 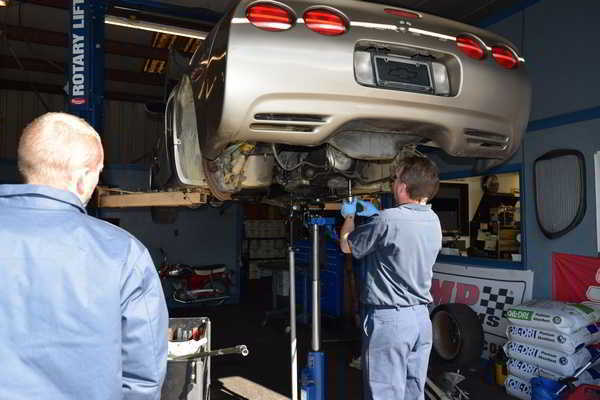 Taking your vehicle to a shop now may save you hundreds of dollars and the hassle of a rebuilt transmission.